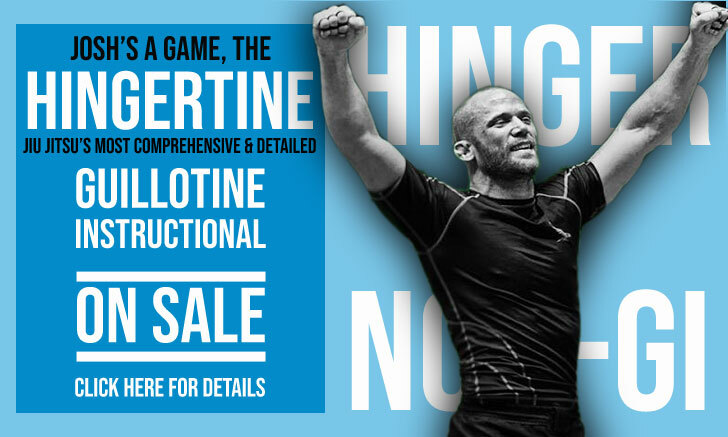 Vinicius Magalhaes, commonly known by his nickname Draculino, is a Brazilian Jiu Jitsu instructor responsible for raising the games of grapplers such as Romulo Barral, Samuel Braga, Marcelo Azevedo, Brandon Mullins among many others, making his BJJ program one of the most successful in the sport. “Draculino” first started teaching his ‘system’ at his school in Belo Horizonte (Minas Gerais, Brazil) which was the first Gracie Barra affiliate outside of Rio de Janeiro. He later moved to the United States, settling in Houston – Texas. Full Name: Vinicius Bittencourt Almeida Magalhães. Nickname: Draculino was a joke name given by Vinicius math teacher when he was still a child. It stands for “Little Dracula” due to Vinicius sombre look as a child. Vinicius Magalhaes was born in Rio de Janeiro on the 30th of July 1971. He started his martial arts career when he was 7 years old through Judo, a sport he perused until he reached his orange belt status. Draculino’s contact with Jiu Jitsu came later in his life (around 1984/85), Vinicius enjoyed surfing around the Quebra-Mar spot in Barra da Tijuca (Rio de Janeiro) where many of his surfing buddies also trained BJJ. One day he decided to take a few classes to try it out and not long after that he was hooked to on to Jiu Jitsu as well. 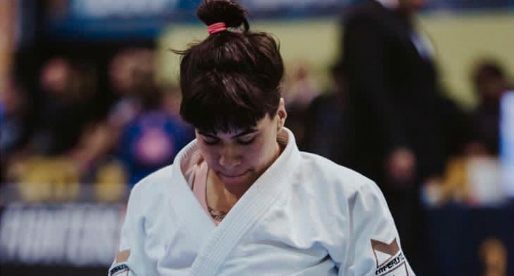 His first teacher was Totila Jordan (commonly known in the Jiu Jitsu circuit by his nickname, ‘Pitoco’), one of Renzo Gracie‘s best friends who would later form the Infight Academy. Draculino stayed with Master Pitoco for 11 months, after which he switched to the Gracie Jiu Jitsu Club (later called Gracie Barra) because of his good friend and neighbour Ralph Gracie. The club’s classes were run by Jean Jacques Machado who was still a purple belt at the time. Vinicius trained at the Gracie Jiu Jitsu club every chance he had, earning his purple belt from Jean Jacques Machado (who was by then a brown belt). Shortly after receiving his purple belt, the head coach,Carlos Gracie Junior took over the academy, calling it Gracie-Barra, this was when Draculino started taking classes from ‘Carlinhos’ Gracie. His following gradings were awarded by the Gracie, including his black belt in 1995. In 1996 Vinicius moved to Belo Horizonte in the State of Minas Gerais, Brazil where he opened the first Gracie Barra academy outside of Rio de Janeiro. 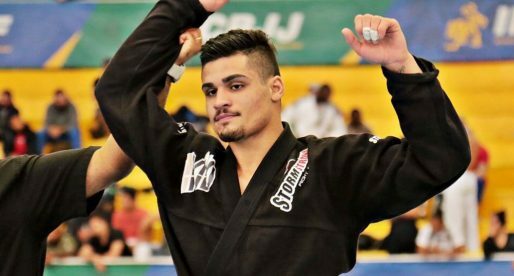 Vinicius also has a degree in Law, and worked as a lawyer for a short period, but soon understood that working as a lawyer was not what he wanted to pursue and started dedicating himself fully to Jiu Jitsu. Showing the warrior spirit inside him, Vinicius ventured in the world of MMA in 2003, even though he had been inactive as a competitor for a few years. He defeated Kleber Gaudino in a first round submission by arm triangle. He fought again in 2005, this time finding a much tougher challenge in Brazilian Top Team’s strong man Fabio Mello and was defeated by TKO. After he laid the base for his academy in Belo-Horizonte, he moved to the US to launch another Gracie-Barra base camp in Texas. Today Draculino has awarded over 100 black belts throughout his academies and is one of the best coaches in the business.